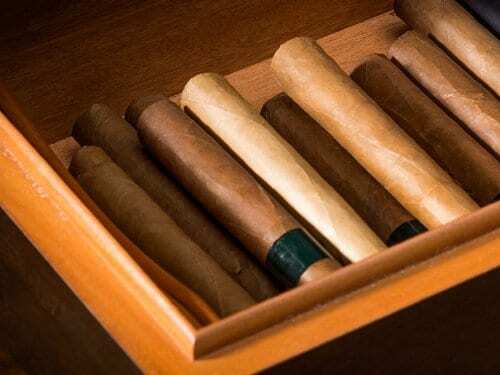 However, there are of course cigars that have been firmly rolled and have far too much draw resistance. The reason is to be found both in the different rolling techniques and in the water content of the tobacco used. 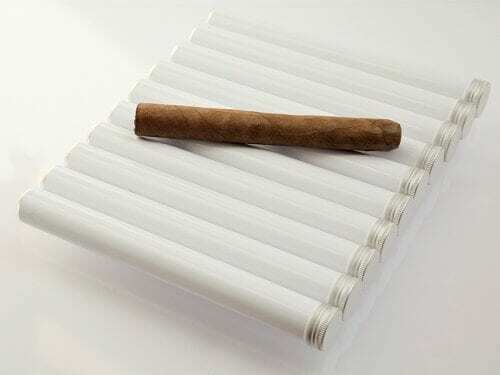 If the water content is too high, it is more elastic during processing and the torcedor runs the risk of using too much tobacco in the filler. 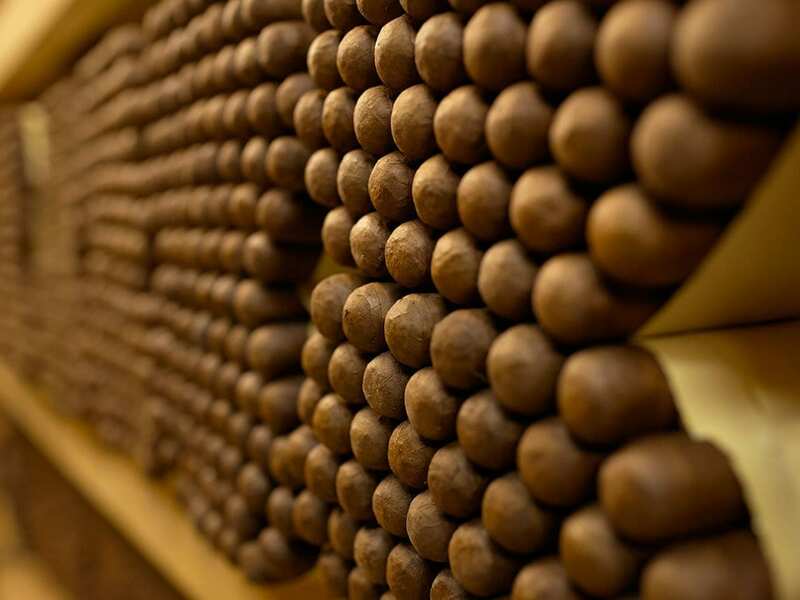 As the water evaporates, the cigar becomes firmer and the result can be greater draw resistance. 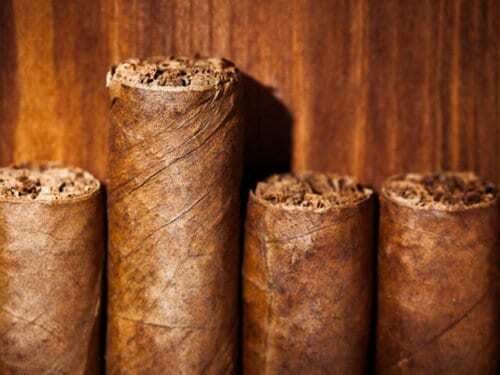 The hardness of the feel of the cigar is of itself not necessarily a reason for increased resistance, but can be a sign of it. Try it yourself, and weigh the cigars from one box individually. 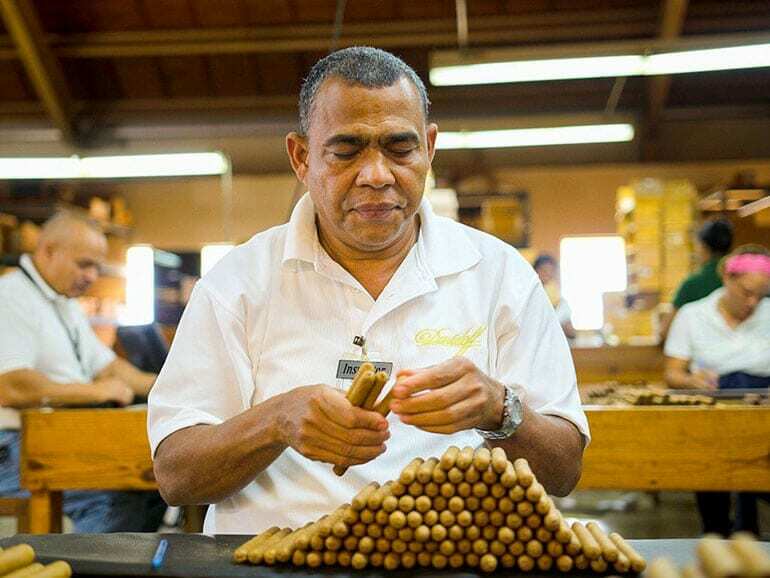 You will be astonished at how much the weights of the cigars differ. However, it should be noted that the fluctuations are considerably greater with Cuban cigars than with others. 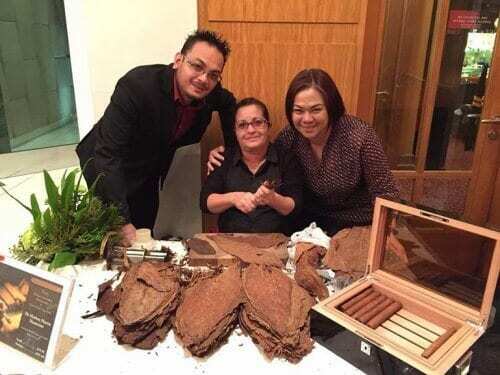 As long as the cigars draw properly, there’s little to be said. For this article, I weighed and cut all the cigars of a box of larger coronas. 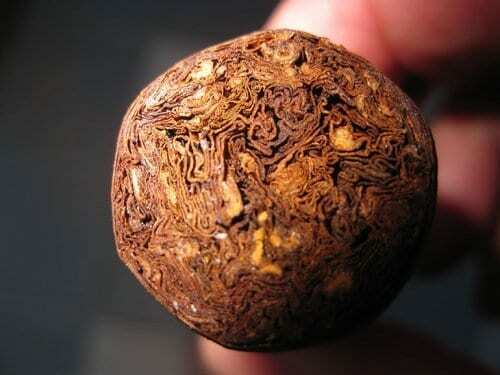 The heaviest was 12.9 gram, the lightest 9 gram, a fluctuation of over 40 percent based on the lightest cigar. The resistance of the lighter and loosely rolled cigar was insufficient, with the result that I had to smoke it carefully to prevent it overheating. The heavy 12.9 gram cigar has such a strong resistance that I will not smoke it. Ideally, this vitola should be between 10 and 11 gram – all cigars draw practically equally well.